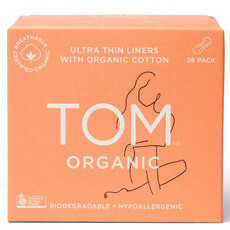 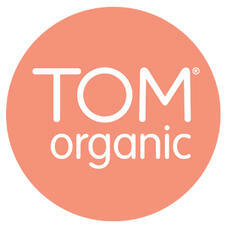 TOM Organic is an Australian company who have created a Certified Organic range of feminine hygiene products. 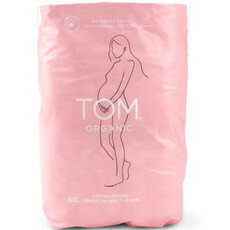 Using TOM (Time Of The Month) products ensures that the most delicate and absorbent area of the female body is only in contact with pure organic cotton that is free from perfumes, chemicals, pesticides, bleach and genetically modified materials. 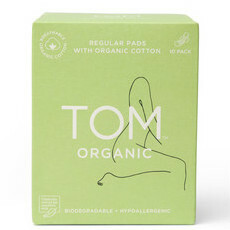 Through organic farming process, TOM products not only help the environment but prevent use of harmful toxins in feminine care products, allowing peace of mind every month. 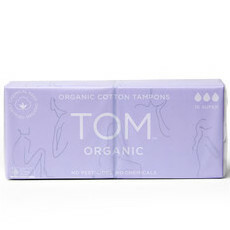 Why You Need to Switch to Organic Tampons! 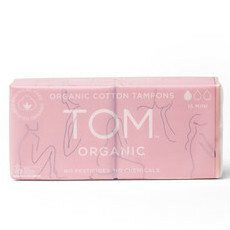 How to forget you even have your period!